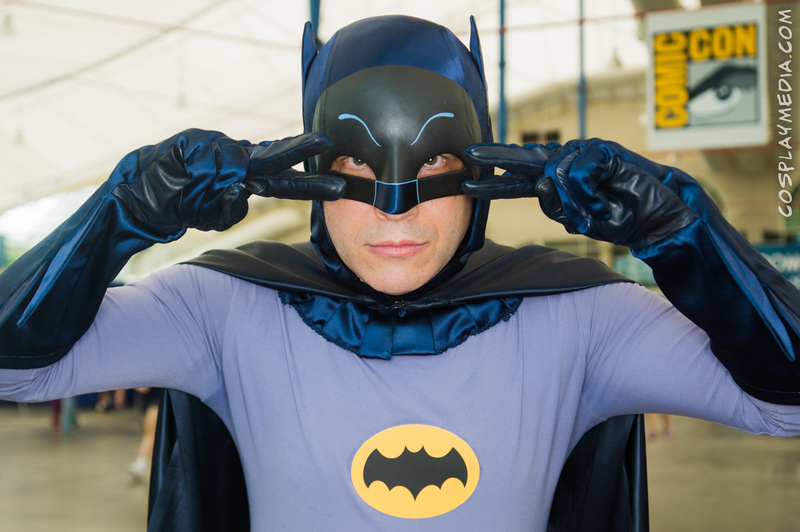 This entry was posted in Conventions and tagged 1960s, 2014, batman, comic con, comic-con, cosplay, san diego comiccon on July 28, 2014 by CosplayMedia. 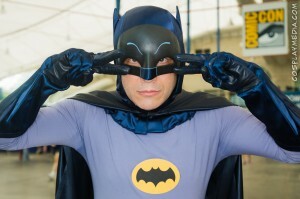 Before I start with my experience at Comic-Con, I have to clear up something that seems to be all over the internet regarding this convention. 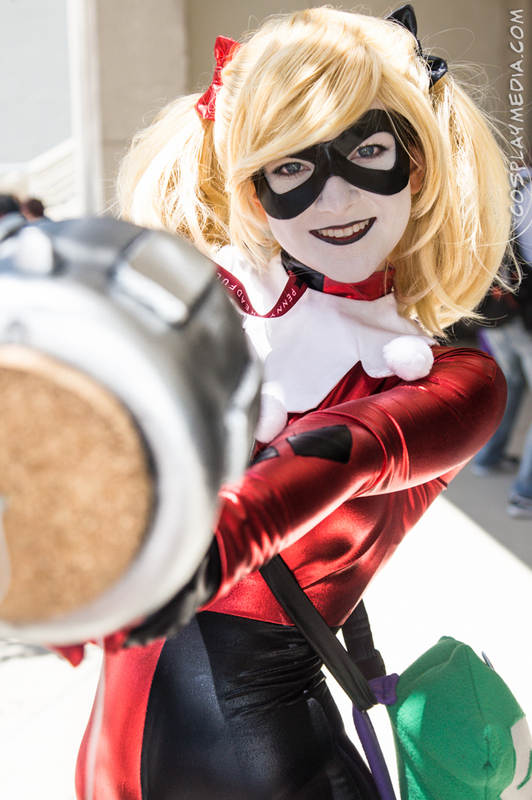 Countless people have made comments about how Comic-Con has lost its way. It’s no longer about the comics and only about movies and celebrities. Due to this, these people want absolutely nothing to do with the convention. 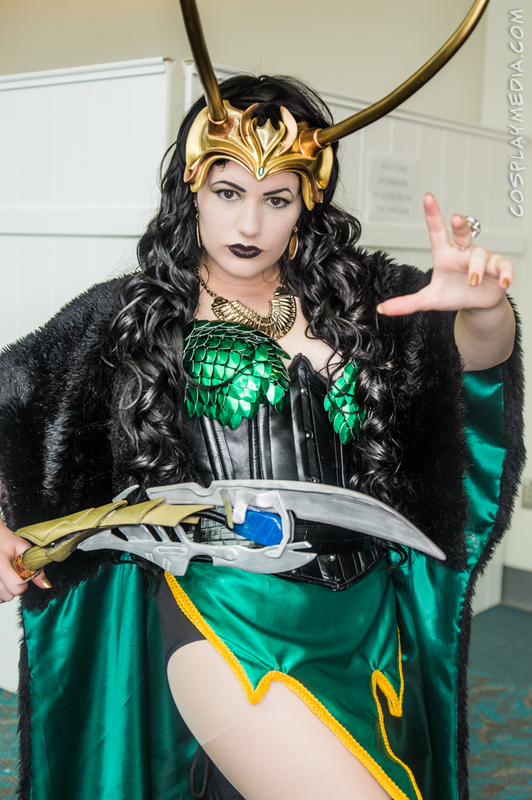 This entry was posted in Conventions and tagged comic con, comic-con, comic-con 2013, con, convention, report, san diego, san diego comiccon on October 20, 2013 by CosplayMedia.